The first official day of summer is just around the corner. 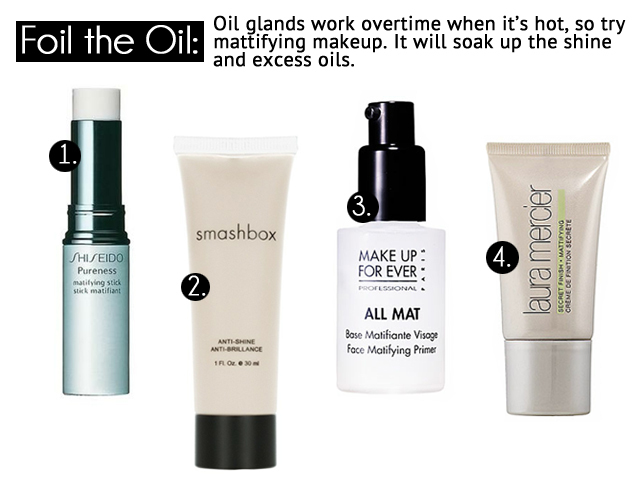 The warm weather calls for easy makeup, easy hairstyles, and a pared down wardrobe. Summer is one of my favourite seasons (granted there's only four), but it also has a dark side... Summer heat, humidity, chlorine from the pool, sun rays, and drying central air conditioning. What a great post! 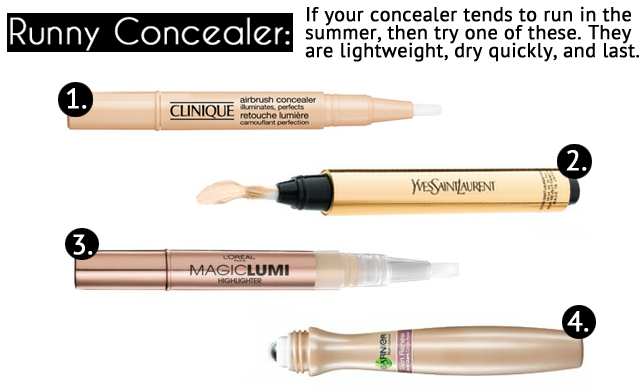 I have to switch to something different, the MAC foundation and concealer I use is too heavy especially for summer. I want that coverage that often times a tinted moisturizer doesn't give, however I don't want to be oily and melting all day...any suggestions?? I'm not a huge foundation person, so unfortunately, I don't know have any personal experience to share. One of my friends swears by the Maybelliene Dream Liquid Mousse for the summer. I would recommend a mattifying primer though. 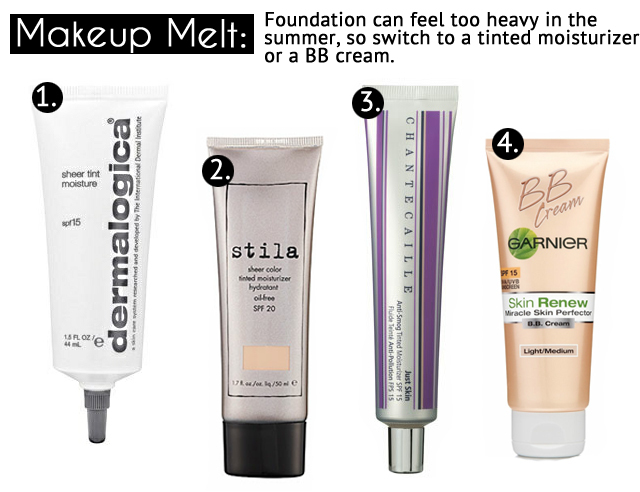 Even I use a primer in the summer because my combination skin can really glisten in the summer. The primer will help. Also, how do you feel about powder/mineral foundation? They're kind of a summer hero product for me. this is such a great post! I was planning on doing one similar when my order from Sephora gets here-- its been 2 full weeks now! Great post Aleeza! Everything is so nicely organized :-) Can't wait for summer!